If you are a user of the comparatively older Nokia 2, that runs Android Nougat, then this information could be potentially exciting. Your smartphone could indeed officially get the Android Oreo update very soon. As per Juho Sarvikas (in a new tweet) - who is Chief Product Officer at HMD Global, technical folks over at HMD Global, as well as Qualcomm, have seemingly worked on the technicalities of launching Oreo for Nokia 2. Here, it is worth understanding that the Google Android Go platform was introduced for slightly lower-end phones (1GB RAM); with the Nokia 2 being an already launched phone, the complexities are naturally more. 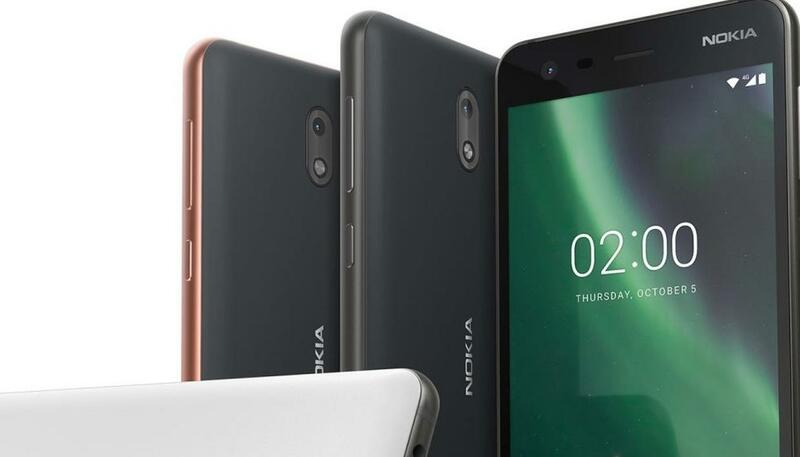 Nonetheless, with HMD Global now having found out a way to seed Android 8.0 (Oreo) to Nokia 2 phones, it should only be a matter of time before the update comes to fruition. Also, Sarvikas in his tweet has also hinted that the option to upgrade to Oreo would be optional; meaning there could be some changes upon upgrading; due to the porting of Oreo to lower-end devices. You could also choose to stay on Nougat, and experience refreshed UI updates. Hence, it should now be only about time for the Nokia 2 to join the Oreo bandwagon - at a time when most devices are getting the Android 9.0 (Pie) treatment.